Mystery Box ALL Skull Decor & More! 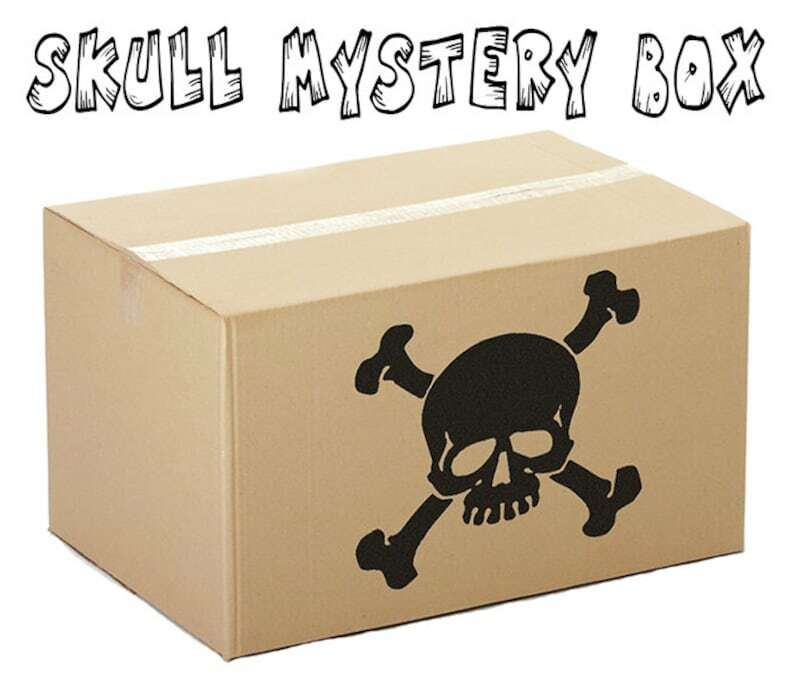 If you love skulls, especially sugar skulls then this mystery box is for you! What you'll find in this BIG box: mugs, random decor, jewelry, and more! These items are All Brand New. 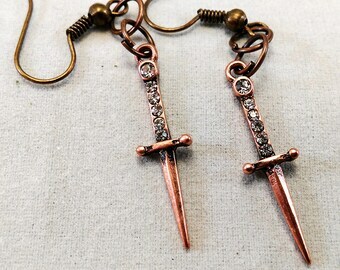 It's all over stock from a brick & mortar shop I run.